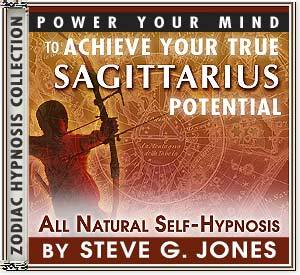 Specially Created for Those Who Have an Sagittarius Starsign! The constellation you were born under has a lot to do with your personality. You might be interested in learning more about your zodiac sign because it can explain why you are the way you are. I encourage you to learn more about your zodiacal sign and learn how you can reach your true potential by using strengths.